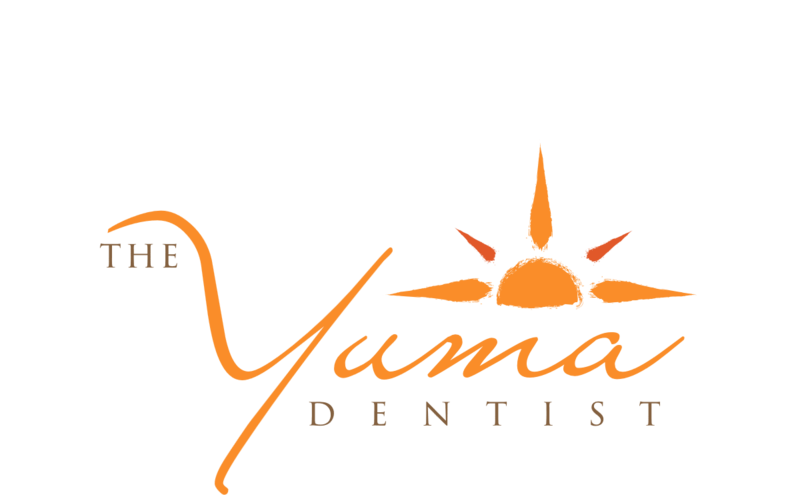 We are proud to be a mercury-free dentist for Yuma! Old amalgam fillings are both unaesthetic, but also can have lingering health effects, which is why we offer beautiful, white fillings for our patients when they need fillings, and even replace old ones you may have. Mercury-free dentistry | One of our priorities is to provide mercury-free dental treatments to our patients. In the past, mercury amalgam fillings were commonly used for cavities. A number of recent studies have shown that amalgam fillings and the mercury within them are linked to a number of health issues and can cause serious problems for those who have them. Tooth colored fillings | At The Yuma Dentist in the Yuma – Fortuna Foothills area, we offer mercury-free, tooth colored fillings designed to perform and last without the same potential of side effects associated with amalgam fillings. These tooth colored fillings also blend in naturally with your teeth, helping to beautify your smile and make your teeth last longer all while being less noticeable than mercury amalgam fillings of the past. 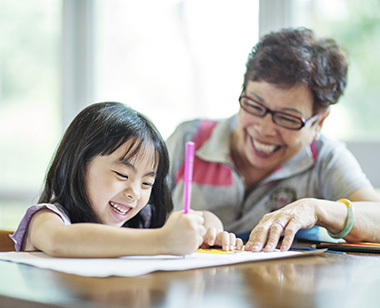 Amalgam filling removal | If you already have an amalgam filling – or even a number of amalgam fillings – we can help you with getting your amalgam fillings removed and replaced with safer, tooth colored fillings. Our Yuma team is skilled at amalgam filling removal, and we can make sure you get the results you deserve. We are proud to be a dentist that practices mercury-free dentistry because we want our patients to not only have healthy mouths, but to have better health overall, too. Give us a call today if you are in Yuma or Fortuna Foothills!